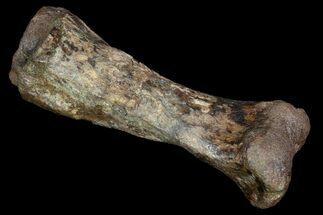 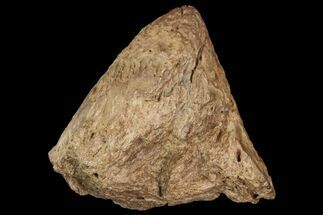 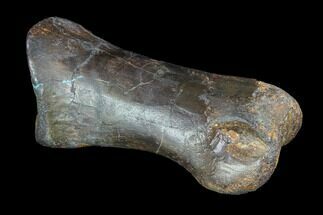 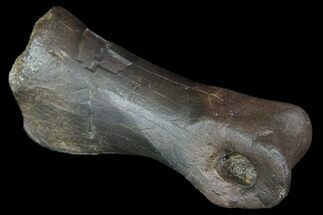 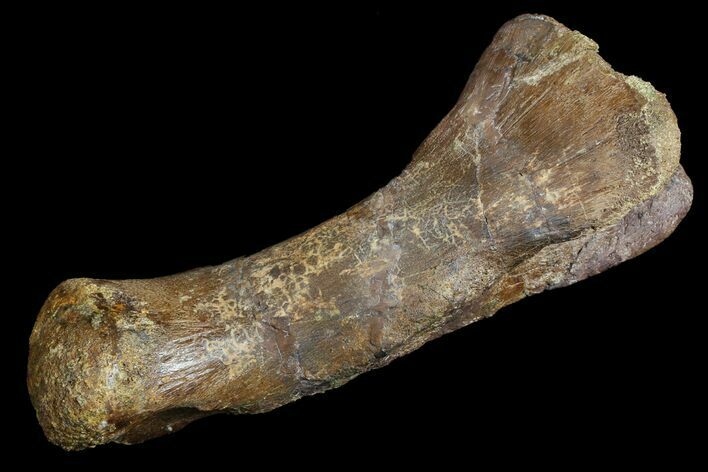 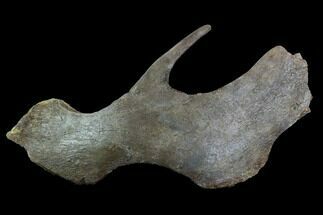 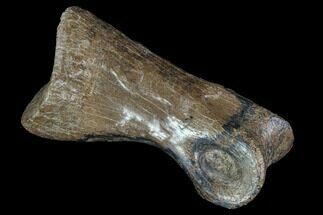 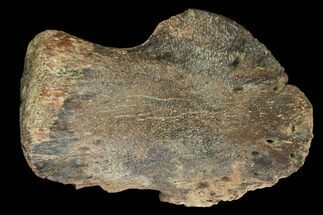 This is a very nice, 5.9" long metatarsal (toe bone) of the dinosaur Pachycephalosaurus ("thick headed lizard"). 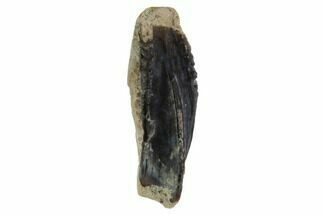 It was collected from the Hell Creek Formation in Montana. 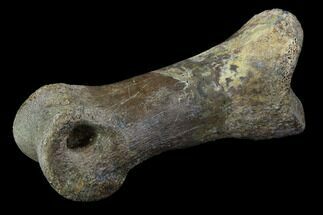 The bone is in great condition with just some minimal restoration to fill some cracks and near one end.